Chester Bennington, the man behind the rise of nu-metal, has taken his own life and today, the music industry is in mourning. The news marks the loss of another great rock voice in Chester, after law enforcement sources confirmed the Linkin Park front-man committed suicide at his private residence in Palos Verdes Estates in L.A County. The retweet saw the Californian vocalist echo American hip hop artist George Watsky’s excitement for the future of their musical collaboration. Watsky shared a tribute on Twitter after news of Chester’s death was confirmed, saying it ‘was clear he had a lot of music left in him’. Chester recently shared a photograph of himself in front of adoring crowds in Birmingham, on tour with the band for their latest album release, One More Light. It marks their seventh studio album, after a career spanning two decades and amassing millions of fans globally. Bennington joined Linkin Park in 1999, a year before they shot to worldwide recognition with the release of Hybrid Theory. 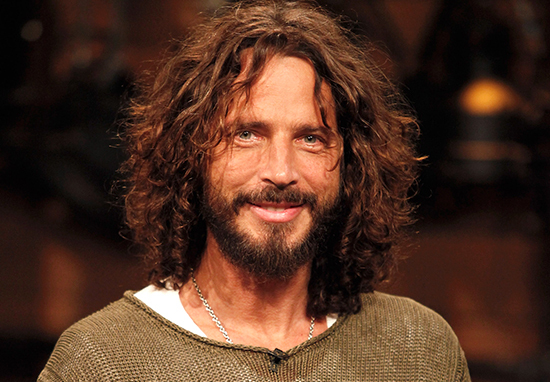 He had recently performed at the memorial service for Soundgarden front-man, and close friend, Chris Cornell, following his suicide two months ago. Bennington was active on social media in the lead up to his untimely death, and continued to campaign for those things he was passionate about, including climate change and a mission for a more eco-friendly world. He retweeted his wife, Talinda, who shared a photograph of herself and their young child. 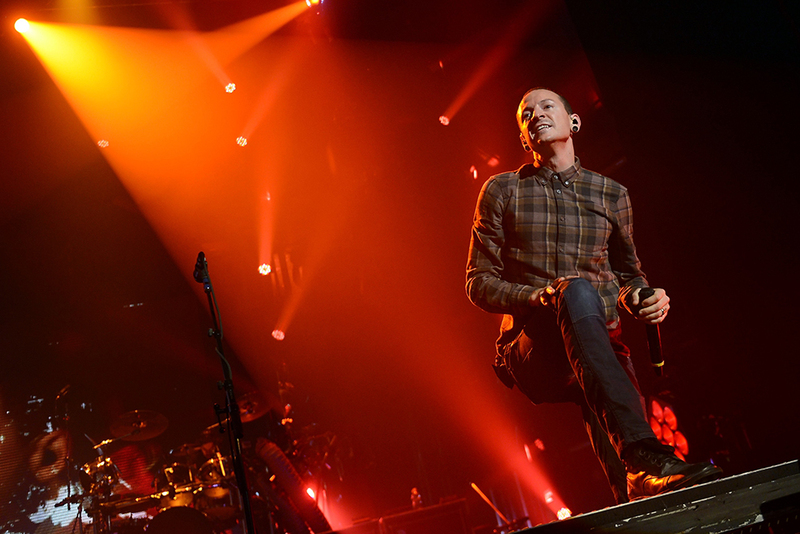 Chester leaves behind his wife, Talinda, and six children. Our thoughts are with the family and friends of this hugely talented creative voice, who managed to echo the thoughts and feelings of a generation.